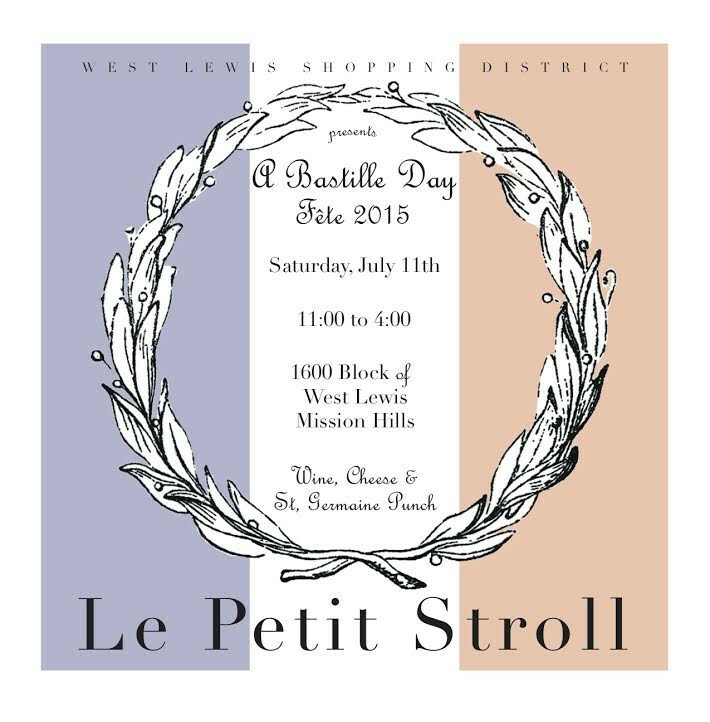 Come celebrate Bastille Day in Mission Hills Saturday July 11th ! 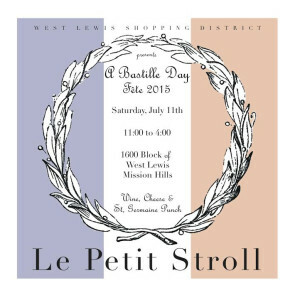 This year the whole block will celebrate and offer specials on French items! 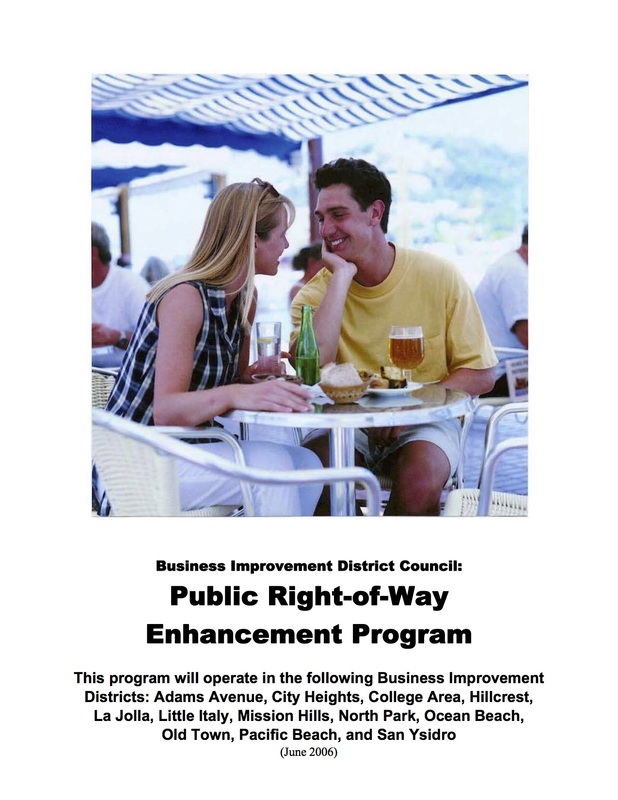 French manicure, French hair cut, French toasts, French cheeses…. 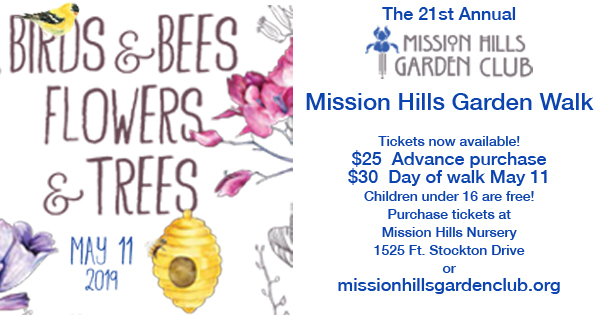 Mission Hills Artists will show and sell their art Watch for Red ,White and Blue umbrellas! The whole block will offer specials on French items Look for the French Flags! 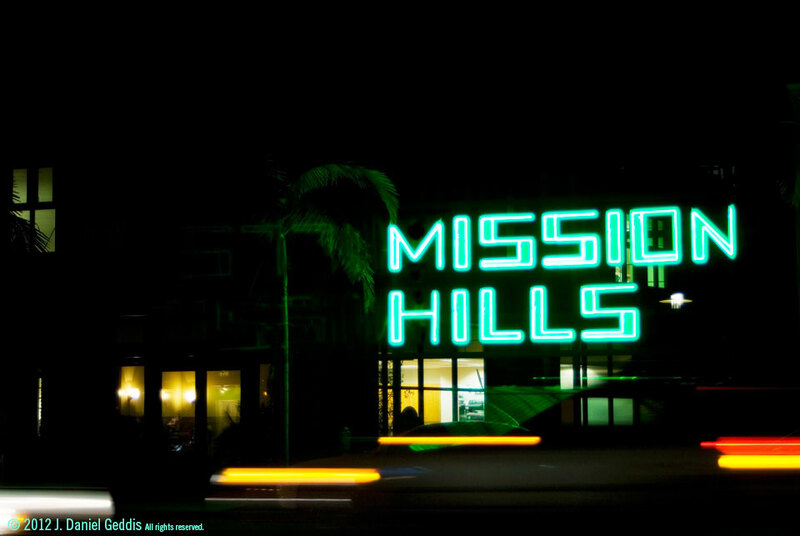 Mission Hills Artists will show and sell their art ….watch for the Red, White and Blue umbrellas lining the street! Come for brunch , lunch or dinner in one of the fabulous neighborhood restaurants who will offer some French Fare that week! Café Bleu: Friday, July 10 & Saturday, JULY 11 – Tree course Prix fixe dinner $35, Wine pairing $25. 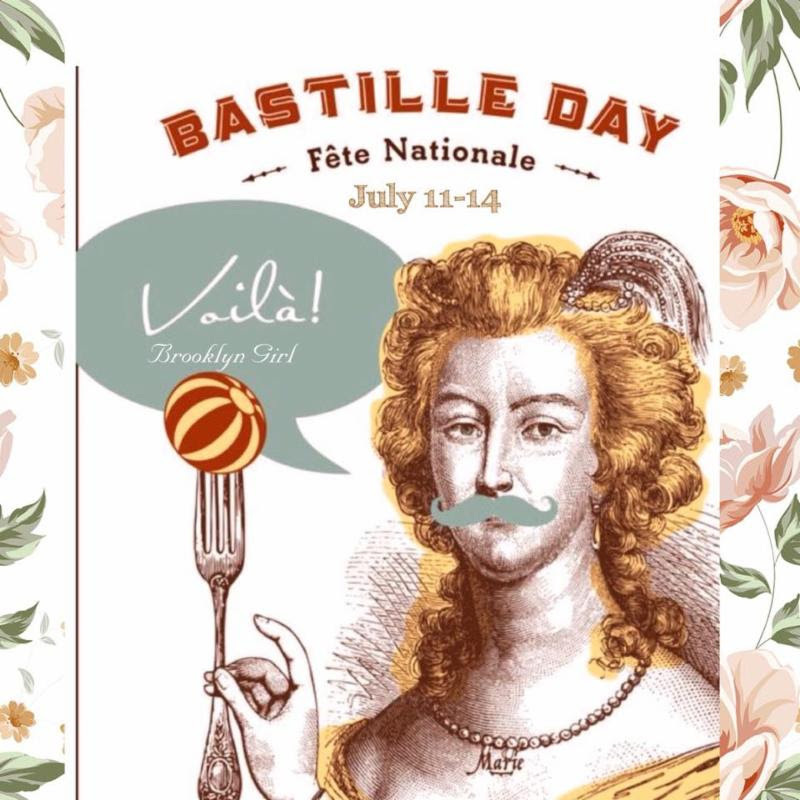 Brooklyn Girl Eatery: special French inspired menu with corresponding wines and craft cocktails July 11-14th. 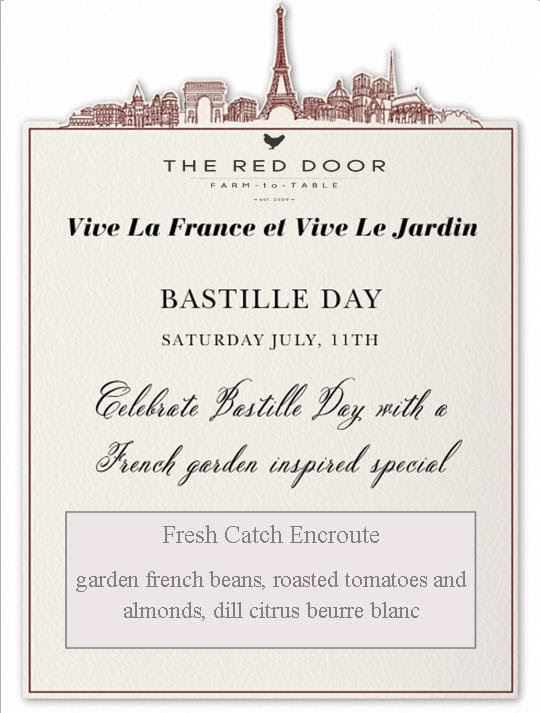 The Red Door: Saturday, July 11th – ‘Vive La France et Viv Le Jardin’ special French inspired meal.